This was the outfit I wore for Koovs task number 4. It is Print on Print. I had carried the top, bottom, and the neckpiece to Pune for this photoshoot. I asked my younger cousin sister to shoot me. I clicked this on the same day I was to come back to Mumbai. I remember, all my relatives had asked me the same question, as they were shocked to see me all dolled up, without any reason! I had liked this shot; however, my neckpiece was not visible and so I asked my sister to click another. These are my elder cousin sister's shoes. I had gifted a similar bag to my sisters. 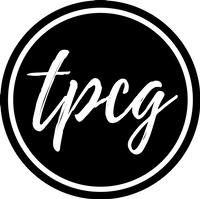 Two Years Anniversary for TPCG + Giveaway!